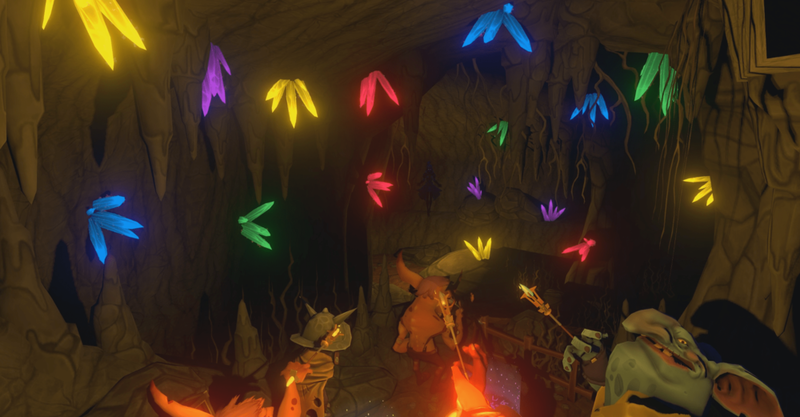 Turn yourself and your friends into Goblins in this first of it’s kind VR Escape Room! 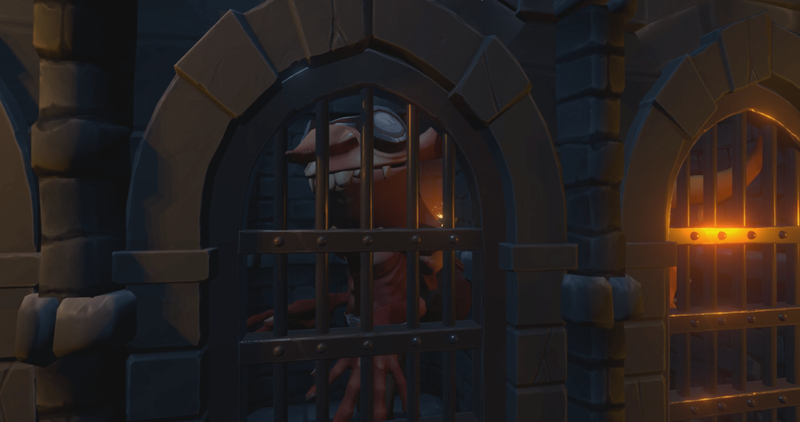 The Goblin king has imprisoned you, and you must work together with your allies to escape his wrath. You’ll encounter fellow goblins and heroes of the realm of Virea in your quest to rise up against the king.